A first meeting with the average attorney is a somewhat predictable experience. Most fit a certain mold: smooth, well-spoken, with a certain lawyer-like style. Stewart Springer does not fit that mold. 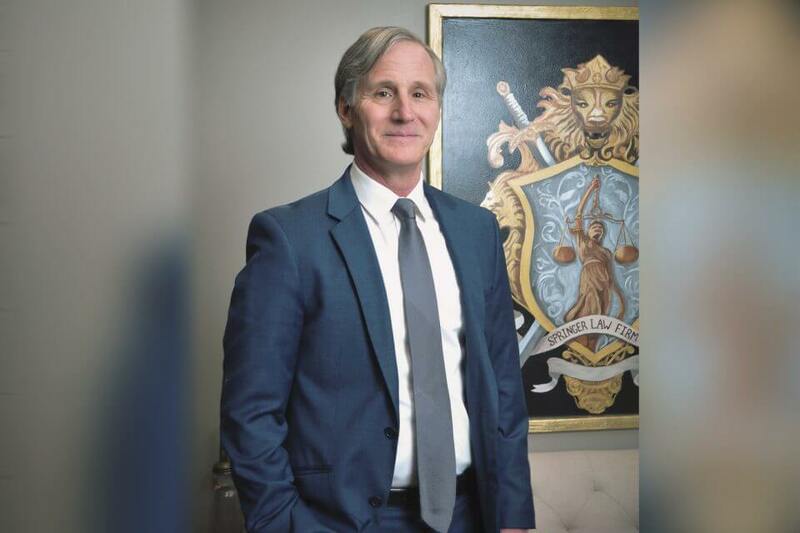 He might better be described as an unconventional, raw, somewhat unvarnished, but passionate advocate of legal justice who fights for his clients like few other attorneys will. In his youth, Springer never knew or suspected he would end up being a lawyer. There was no tradition of law in his family, and his high school and undergraduate experiences gave little hint that he would choosing law as a career. Average grades at Birmingham’s Berry High School and the University of Alabama, and extracurricular activities limited to cross country track and wrestling, gave little indication of a legal future. “I remember asking Judge John Haley and Professor Herbert Peterson to help me become a great trial lawyer. They were amused at my bold request, but both said yes. He’s maintained a relationship with Cumberland since his graduation in 1990, and from time to time serves as a judge in student mock trials. As an adjunct law professor at Birmingham School of Law, Springer taught trial advocacy and was very proud of his team ranking high in mock trial competitions. A trophy presented to him by his students occupies a prominent place in his home. 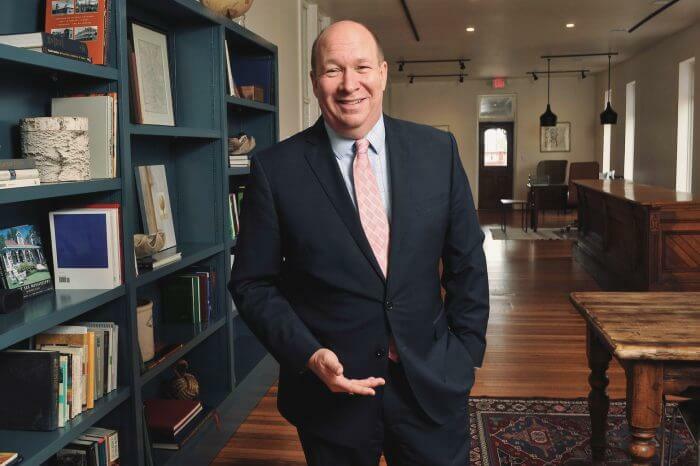 Today, as a solo practitioner at Stewart Springer LLC, he represents clients in personal injury cases including car wrecks, Social Security Disability claims, work related injuries, insurance claims, construction site negligence cases, and wrongful death cases. He says he most enjoys working with other lawyers on cases referred to his firm. 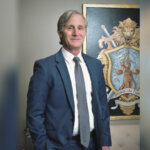 Springer recalls several unusual cases from a law career that now spans almost three decades, but none stands out like the client he inadvertently ended up representing in an unlawful arrest case. The defendant? None other than the City of Birmingham. He laughs and says there are “more than a few stories people will tell about me. The ones that sound good are not true, but the bad ones are.” He said the judges and lawyers seemed to have been most entertained by an incident from many years ago when, being at the right place at the right time, Springer helped foil a robbery and apprehended the assailant until police arrived. Eating breakfast in his favorite place next to the courthouse downtown, he looked outside and noticed a man with a large knife try to rob an old man. Despite being warned by the owner of the restaurant to “stay out of that” Springer ran outside to confront the attacker. His nice guy but eccentric behavior just paid off again with a $350,000 verdict, proof positive that being unconventional can pay off.